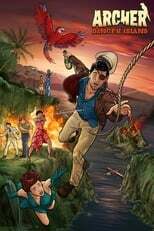 List of the latest animation TV series in 2019 on tv and the best animation TV series of 2018 & the 2010's. Top animation TV series to watch on Netflix, Hulu, Amazon Prime & other Streaming services, out on DVD/Blu-ray or on tv right now. 2018, 2017 & the 2010's best rated animation TV series out on DVD, Bluray or streaming on VOD (Netflix, Amazon Prime & Hulu). 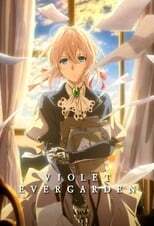 The Japanese Animation sensation Violet Ever Garden hits Netflix in 2018. When Violet comes back from the war she needs a job, and at her job writing letters she re-discovers herself. 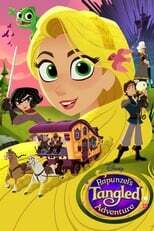 The adventures Rapunzel & Flynn Rider continue with all new stories written for Tangled the TV series. 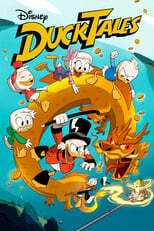 Scrooge McDuck and his three nephews are getting a new TV adaptation about their adventures for wealth and treasure around the world. The classic story remains just as fun now as it was then. The film turned into a series. There are even rumors that Tadashi might return. The tales of an extraordinary scientist and his weird family relations. 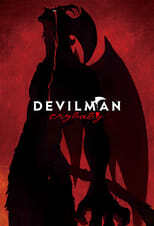 In a world full of war, a young boy tries to fulfill his journey to become an avatar - the savior of the Earth. 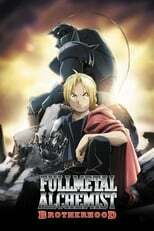 Based on the Japanese manga series, Hagane no renkinjutsushi (Fullmetal Alchemist) follows the two brothers in search of a Philosoper's Stone. Two twins move in with their uncle in Gravity Falls, where they find themselves confronted with astonishing mysteries. 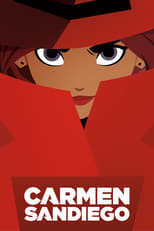 A really good series about a spy who's good at is job, but not very competent in dealing with the women in his life. Loving cartoons is ok, even if you’re not twelve years old anymore. No harm in watching Goku defending the world, either. Yes, we’re talking about Dragon Ball Z. Here’s what interesting. Most animations are of course mainly for children, especially when it comes to television. In fact many of the feature films by Disney or Pixar are getting their TV adaption in the upcoming years. 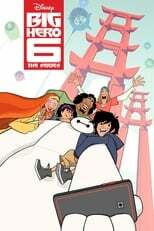 Think of movies like Big Hero Six, Tangled and Cloudy with a chance of Meatballs.